New changes have been brought in to customise your experience. 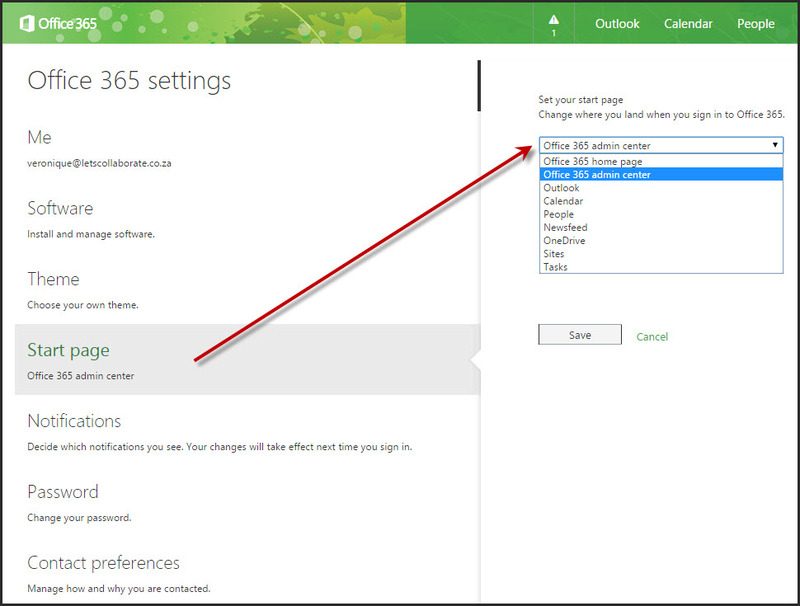 Click the settings cog next your picture and Office 365 Settings. Check out all the options to personalise your experience. Update your contact details etc. You get to choose your own start page now. 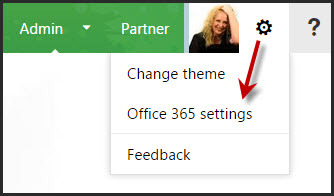 This is what the Office 365 Home Page looks like for example. And change the theme to something funky. You can also insert a custom image on the suite bar now. Click on your tenant name. And edit the theme as required. The image requirements are dodgy, the image we uploaded was far too big in those size requirements and had to shrink it to almost half before it stopped cutting off. Next Are You Living In Fear?